I got this email and listened live to this conversation with Jean Houston and Neale Donald Walsch. I found it to be very insightful, for those interested in higher level thinking. If anyone is interested click the link and listen to the free recording (you just have to give your email that will sign you up for deepak chopra’s newsletter). All of us want to wake up excited every morning, ready to express our unique gifts and fulfill our purpose in life. But the truth is we live in a culture that continuously lures us into thinking that the purpose of our life equals establishing a career, accumulating wealth, climbing the social ladder, and having the perfect body, relationship and kids. In short, our society pushes us toward conformity, not purpose. So it’s easy to find ourselves off track – and without a clear vision of our unique purpose – while we chase a version of success that may not fulfill us or express who we really are. It’s a condition world-renowned expert in mind-body medicine, Deepak Chopra, attributes to the value our culture places on doing instead of being. We’ve all become so busy just making the wheels of our lives go around that we’ve become disconnected from source. And we can’t hear (or aren’t listening to) the divine guidance that’s always there for us, whispering the way to the meaningful, joyful life experience we’re actually meant to have. If you’re longing to live a more meaningful, purpose-driven life but you feel trapped and taxed by the life you already have – unable to break free from your day-to-day responsibilities to create the life you truly want, you’re not alone. That’s why Deepak Chopra, MD, FACP, has invited world-renowned human potential expert, Jean Houston, PhD, and spiritual messenger for our time, Neale Donald Walsch to host Soul Purpose: 3 Powerful Steps to Activate Your Life’s True Calling, an all-new, world-premiere Chopra Center online event. Simply provide your name and email address and you will be granted immediate access to the event recording. Join the illuminating conversation with Jean Houston and Neale Donald Walsch as they reveal how to bring divine guidance into your life with a proven process for teaching you how to activate your true purpose, without abandoning the life you already have. There’s absolutely no cost to access the recording. The simplest way to achieve more clarity on what you want to be, do and have in your life, right now! How to quiet the noise of your busy life – and instantly access divine guidance anywhere, anytime. Three soul questions to ask yourself – to better navigate the complexity and uncertainty of our times and become the confident creator of your most satisfying life. Let go of any false beliefs that your potential is limited – and become powerful beyond measure to create the life you were meant to live, while honoring the life you already have. 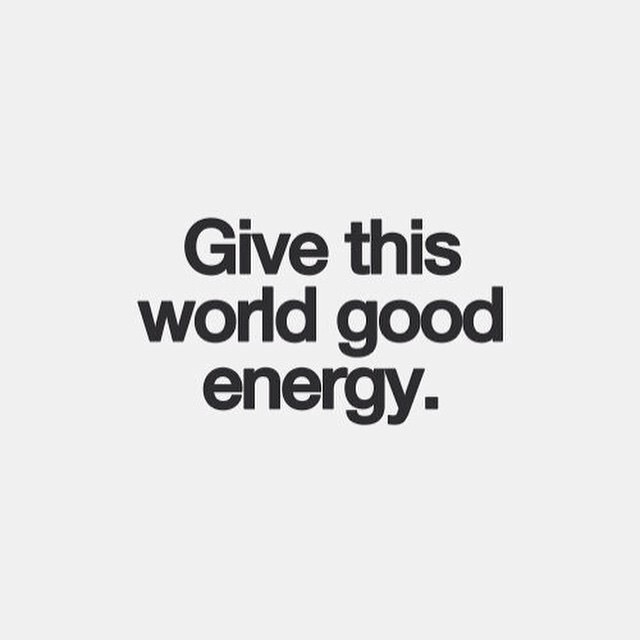 Restore your natural connection to spirit – so you maintain easy access on a daily basis to divine guidance from source. Call forth the greatest personal vision that you’ve ever had for your life and place it into reality – using practical and usable insights. You live by the Golden Rule, treating others as you’d like to be treated. You take criticism to heart, reflecting on how your words and actions might affect other people. You are highly empathic, having the ability to sense the emotions of others and respond instinctively in ways that help those in need. You have a high level of tolerance, embracing the beliefs, practices, and lifestyles of other people. One thing is true of victims of Narcissistic abuse. They are the most caring, thoughtful, helpful people I’ve met. And if you’re reading this article, it’s likely that you possess these same traits I just described. If everyone in the world boasted your qualities, we’d live in a Utopia. But, sadly, the world is full of manipulators who seek out and exploit people with your character profile, especially your toxic partner. Why Doesn’t My Boyfriend Love Me? You’ve been dating for a while. When you first met, everything you’ve ever wanted a man you thought you found. As time goes by, however, things start to change. He doesn’t act like he used to, and things start to get confusing. Fights he’s clearly responsible for somehow get turned around on you. You feel like you’re missing something, and if you could just fix this one thing, everything will be back to how it was in the beginning. However, you still have that pit in your stomach that never seems to go away. You want your boyfriend to just love you like how everyone else’s does. You realize that this seems so distant, so unobtainable, how does everyone else seem to be happy, and you’re caught in a nightmare? If this is you, you may have already realized that you could be dating a narcissist. This might be one of the most difficult situations that you didn’t even realize you were getting into and then all of a sudden.. Bam! You’re right there stuck in the middle. And when I mean stuck, I mean like, people have tried to tell you he’s no good and that went in one ear and out the other. Now, all you can think of is your relationship. You are not the crazy one. In fact, many people have already experienced what you are experiencing now, including myself. Shocking? Let me explain to you very simply what your options are. If I’ve been spot on so far, you can assume I know what lies ahead of you. You, my friend, have two options. I’m afraid to say that neither one of them are going to appease the little voice in the back of your head has been telling you. ” Maybe though, one day, things will be the way they were in the beginning. Maybe him and I are different.” Has anything in your relationship been different then what I’ve written so far? If that answer is no, then I’m afraid that’s out. Maybe your married or have kids or have been dating for a while, it doesn’t make a difference. The answer to that question is no. The sooner you break that DEFINITE news to that little voice, and tell it to take a hike, the better. Because one of your options is based on this, which I will now be discussing further. This option may be the hardest thing you will have to do, as it was for me, but I swear to you it saved my life. Here’s the thing: a narcissist is a narcissist and that is not going to change. No matter how many calls/texts/doorbell rings/gifts/flowers/apologies/actual tears/pleads and begs you receive if you tell him your leaving him. That last sentence is going to be your biggest challenge. Because as soon as you realize that a narcissist is basically body who feels nothing (so therefore in my mind I look at it as not even a human), the quicker you will make a run for it. This robot from outer space doesn’t like losing his cover, because more people will know he’s a robot, not a lovable guy who everyone can’t get enough of! Here’s my tips for leaving the narcissist: it’s going to be difficult, always remember: this is NOT a human. This is an alien from some foreign land. Back off slowly if you can, start getting into the things you knew and loved before the invasion, maybe even start talking to some new people. Start setting up your new life. Start the healing process here. When your ready, do NO CONTACT. NEVER answer the phone or read a message, this is an ALIEN for crying out loud! It’s weird get it away from you! Don’t entertain it’s games you don’t even know what planet it’s from! Ew weird weird weird. Ew. You are going to need emotional help through this. 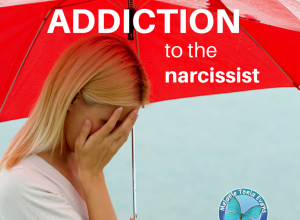 I have some great tools in that area that I will be sharing with you that will not only have you over the narcissist, they will get you BEYOND where you were when you started dating him. I mean, obviously we’re going have to address why an alien was so appealing to you in the first place right? Especially since we do NOT want this to happen again! Let’s fix you! If you’re the brave soul that wants to know the other option: here it is. You can stay with the narcissist, and just accept the way things are. They will never get back to the beginning, but you are willing to fight. Maybe you think you have invested too much time and effort already. My opinion there is why waste one more second? Only thing worse than 30 years is 30 years and 1 day, and so on and so forth. But you make your own decisions in life, and I’m just here to offer support. My best word of advice here is to educate yourself on what you’re dealing with and how to accept it. I have some self empowerment links to help you with this option as well. I hope this blog has helped clear up any confusion or issues anyone has been dealing with or has dealt with and didn’t know what to do. I’d love some feedback on this post and any additional tips/advice/comments/opinions would be much appreciated! Thanks for reading! WILL WE EVER GET BACK TO THE WAY THINGS WERE IN THE BEGINNING? My name is Christine and the point of my site is to provide the answers to all these questions racing through your head. I will be sharing with you the secret to getting over the narcissist for good. I dated a narcissist for 5 years and I know the pain is like no other. 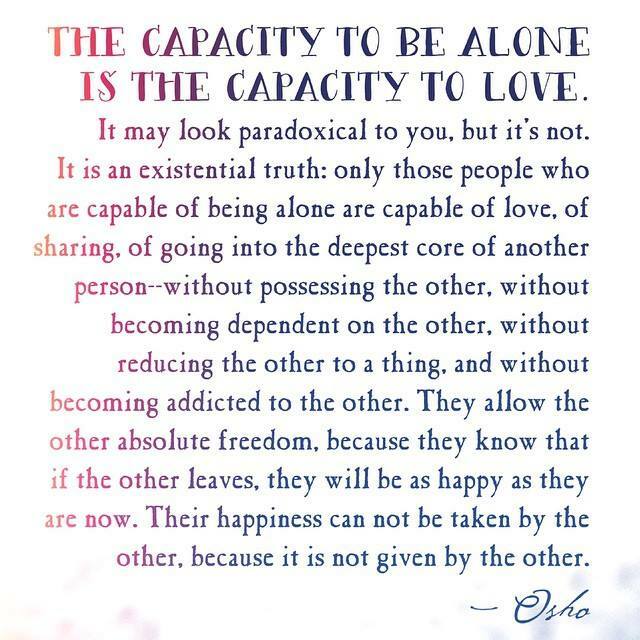 That’s why I’ve made it my mission to offer help and guidance to anyone trying to let go of their narcissistic relationship and get going with the life you were meant to live. Ultimately, let’s put an end to narcissistic abuse. This is my greatest goal. 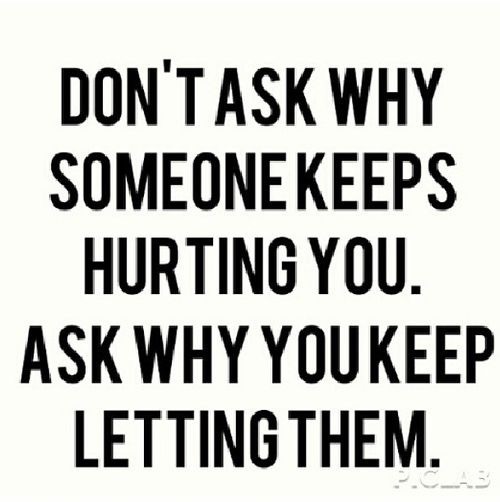 I’m willing to offer help and support to narcissistic abuse survivors in every and any way I can. Together, let’s provide our community with exactly what the narcissist has taken away from us – support, love, empowerment and awareness. Let’s expose the narcissist as the sociopath they are. Let’s stop narcissistic abuse. Thank you for taking the time to visit my page. I will be posting much more information but I need help/feedback from you. Post any comments, suggestions, tips or advice you have. Let’s do this together!